Prepare yourself for mind-blowing puzzle action in new dimensions! 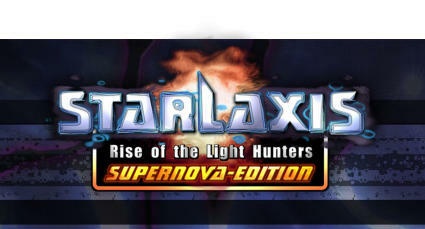 You decided: Starlaxis comes to Steam with the complete redesigned “Supernova-Edition”! From now on you’ll get the best Starlaxis experience on Steam including more missions, better graphics, better gameplay mechanics, achievements and an online highscore system. Click HERE to start the adventure! What is Starlaxis? 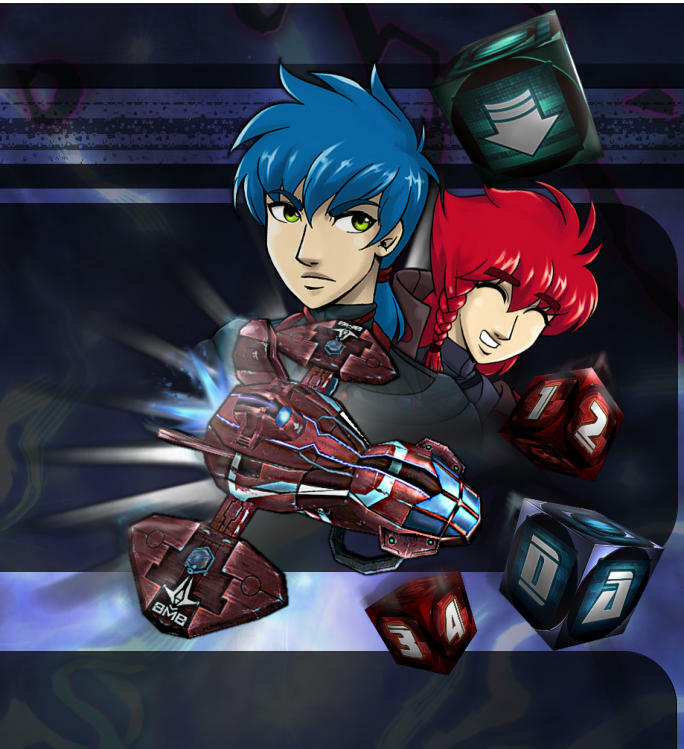 Starlaxis is a puzzle game with much action for all who don’t find fullfilment in all the small casual puzzle games on the market. Master breath-taking challenges, win seemingly impossible boss fights, complete multiple missions goals, overcome dozens of enemies, and last but not least: Save EARTH! Click HERE to learn more about it!